Why to spend your vacations in Kolymbia? 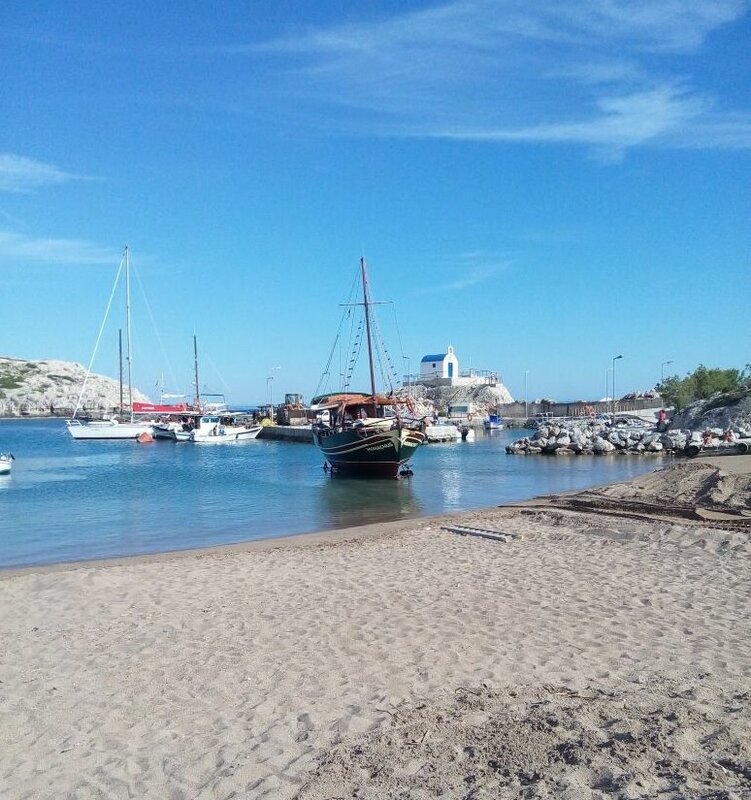 Everything about Anthony Quinn Beach in Rhodes! How to do a Dreamy Wedding in Rhodes! Which is the coolest party?